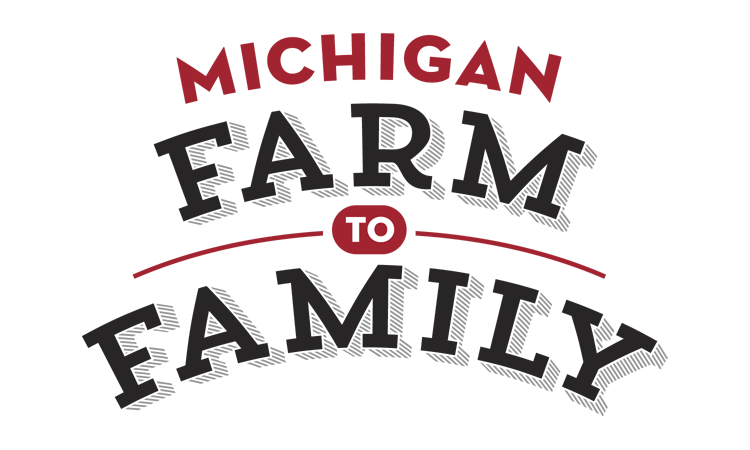 Michigan 100% Grass Fed & Organic (97% Grass-fed) Beef. No hormones. No antibiotics.